Lock snapping is a method which involves breaking the cylinder, meaning it is possible to work the lock to open. 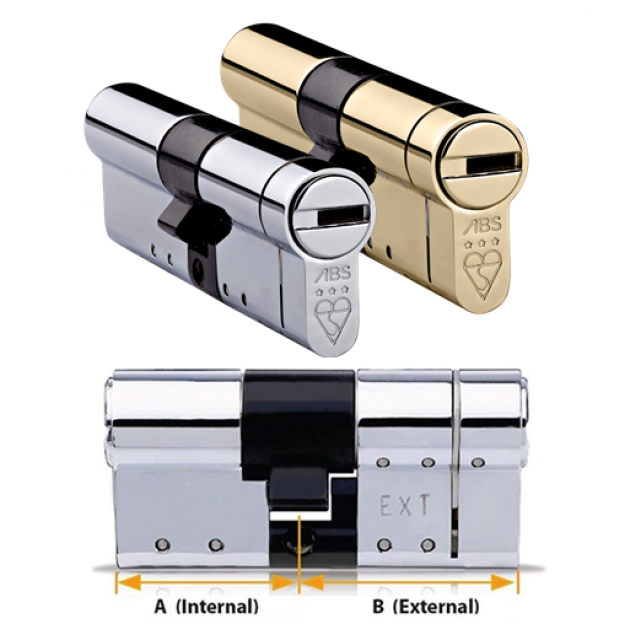 It is common place to believe that the fact your door has multiple points at which it locks, means that the door is secure, however it is imperative you realise that all locks are operated by the one cylinder making it the weakest point and if broken then all locks are effectively useless. For more information and a FREE crime prevention check call 0808 16 600 50 today!